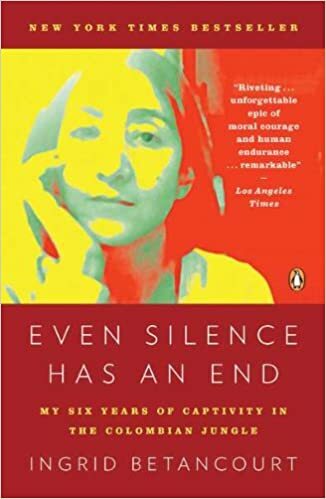 This month's book is: Even Silence has an End: My Six Years of Captivity in the Colombian Jungle, by Ingrid Betancourt, 2011. New Location! Pieology Pizzeria located at 1147 North Broadway, Denver. Questions about book club? Reach out to Yun at yun_pisces@yahoo.com.